We won’t make you wear costumes this month, but definitely bring your dancing shoes. DJ Oona returns on Friday, September 19 to spin all your favorite disco hits. Get down, get dirty, and get home early! $10 cover (or what you can afford). The cover pays the DJ and we want to pay her fairly, but we also want this to be affordable to everyone who loves to dance. 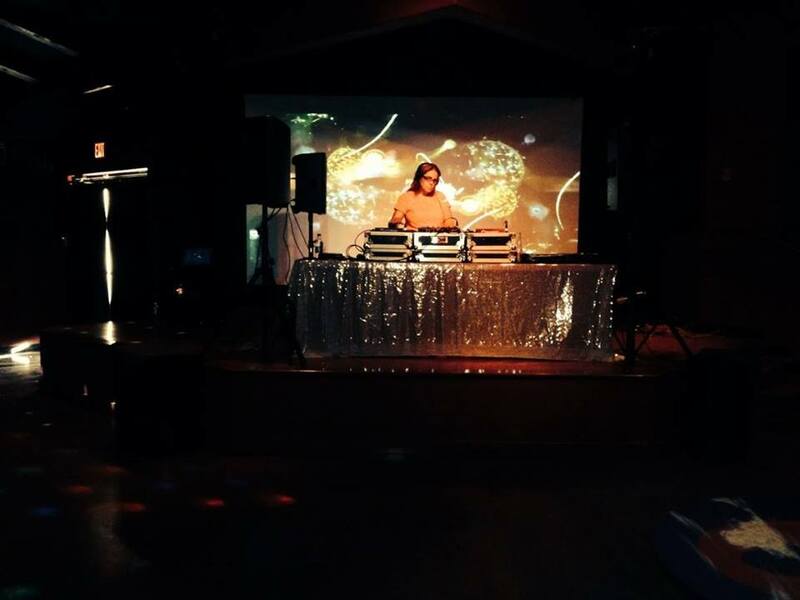 This entry was posted in live music and tagged Dance, disco, DJ Oona, eldorado, Santa Fe, The Performance Space. Bookmark the permalink.